Spas are a luxurious addition to any backyard and a great way to entertain friends or just relax after a long day. Many people use their spas for much of the year. 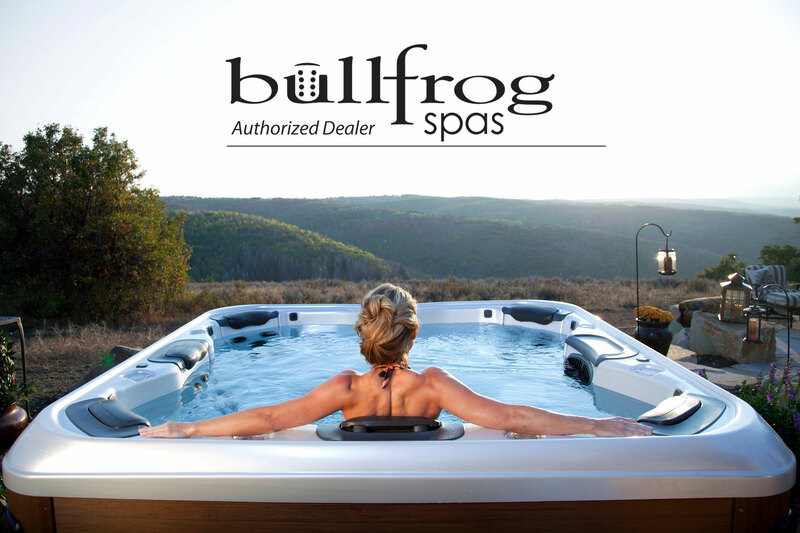 Blue Hawaiian Pools & Spas is an authorized dealer of Bullfrog Spas, a premium spa made with the patented JetPak Therapy System. Each spa is bio-engineered to provide a specific massage experience with multiple hydrotherapy options that can easily be customized for your lifestyle to create the perfect relaxing experience.